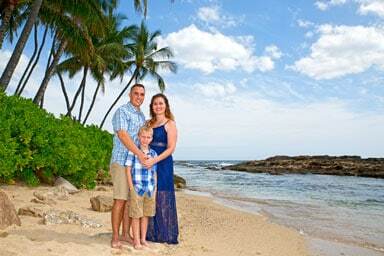 Best Affordable family portrait Photography Value On Oahu! Affordable special offer. Best affordable special value. Great Offer. special price. Affordable photographer on oahu. best offer on oahu. affordable offer. affordable on-location photo session. best offer in Hawaii. Best Affordable Photography Value On Oahu! Act Now! Best Oahu Hawaii Portraits. Best Hawaii Photographer. Act Today. Best Oahu Photography Value, Great Price. Photography value. super value. Call Now Best Affordable Photography Value On Oahu! Looking for a Great Bargain? 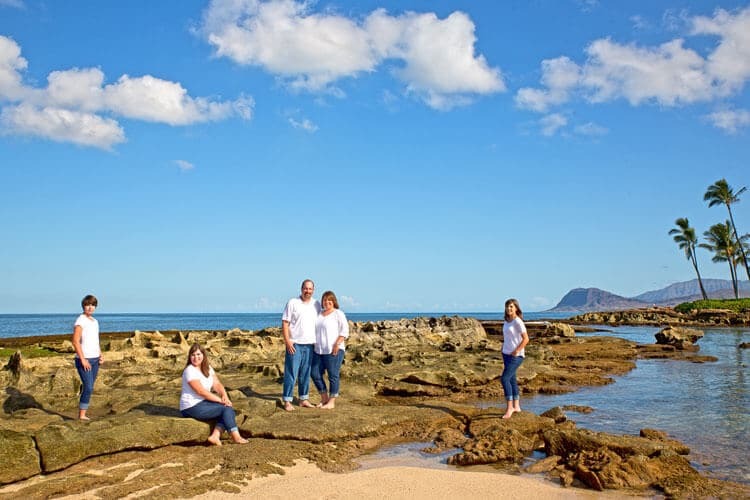 This affordable Oahu portrait photography special is what you are looking for. It makes for a wonderful gift. This photo session is perfect for Couples Photography , Engagement Photography, Honeymoon Photography, Anniversary Photography, Maternity Photography, Family Portraits, Group Portraits, and Senior Portraits. * This special has limited Availability. Between 7am to 8am. At the location of Paradise Cove beach at the Ko Olina Resort. At the end of the photo session. You will receive an SD Card of all of the high-resolution unedited 22-megapixel images. Right out of the camera. Includes a copyright for reprinting and personal use. We do request credit given to the photographer if images are on the web. I offer affordable photo retouching service. After you had a chance to review your images. It's time to select which images you would like re-touched. I can do this for you at an affordable price. * If additional time is required to complete the session we would ask. If you would like to upgrade to the next photo session package. *Photo Session run on time. No Grace Period. * Please arrive 10 minutes early. To ensure an on time photo session. We strongly suggest making a copy of the images on SD Card. best value on oahu. great value in hawaii. Act Now. Awesome value in honolulu. Act today.special waikiki value. reseve now. book now. act now. reserve your photo session. reseve today. Act Now on this specia value, this offer is a super value act now and reserve this affordable photo session value now.